How Far is Mutha and Ramesh Hermes Drome Phase 2? 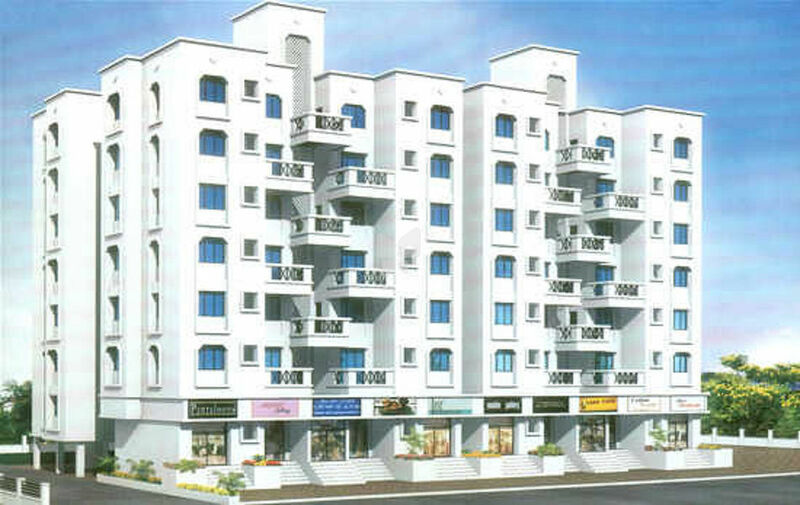 Mutha and Ramesh Hermes Drome is a joint venture residential project of Mutha Group Developers and Ramesh Builders. It is located at Survey No. 211, Hissa No. 3/1/B, Lohegaon, Viman Nagar, Pune. The project is divided into two phases- Phase I and II, offering 2BHK apartments which are well equipped with all the modern day amenities as well as basic facilities.